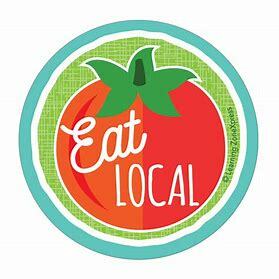 Local Shop – Local Producers. We try our best to buy locally as possible. Most of our Red meat is sourced within a 20 mile radius of the Shop. Our ethos is “keep local”.